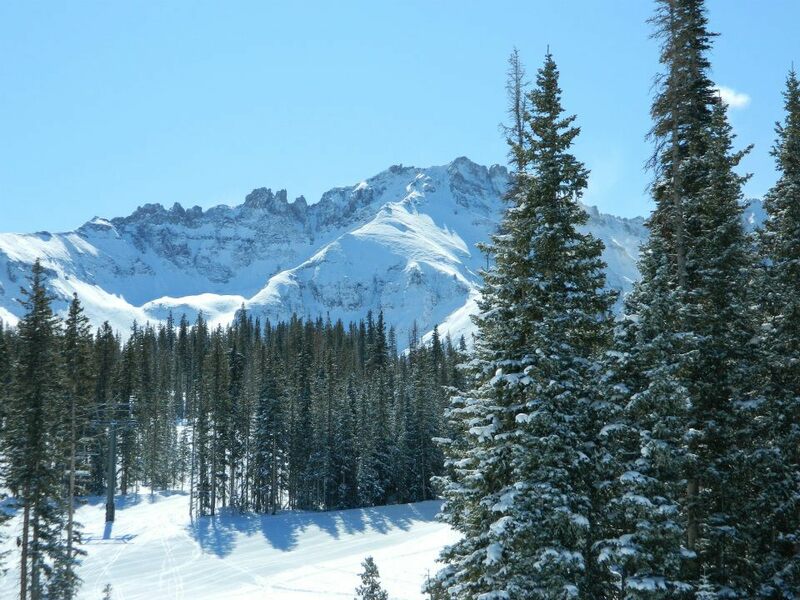 SnowVentures: The Perfect Ski Weekend Getaway to Telluride! The Perfect Ski Weekend Getaway to Telluride! Telluride is one of the most picturesque ski resorts there is and I was lucky enough to visit this weekend. 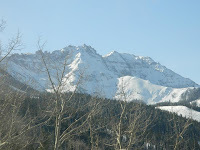 I've been to Telluride a few times and each time it is the same - I want to stay longer. 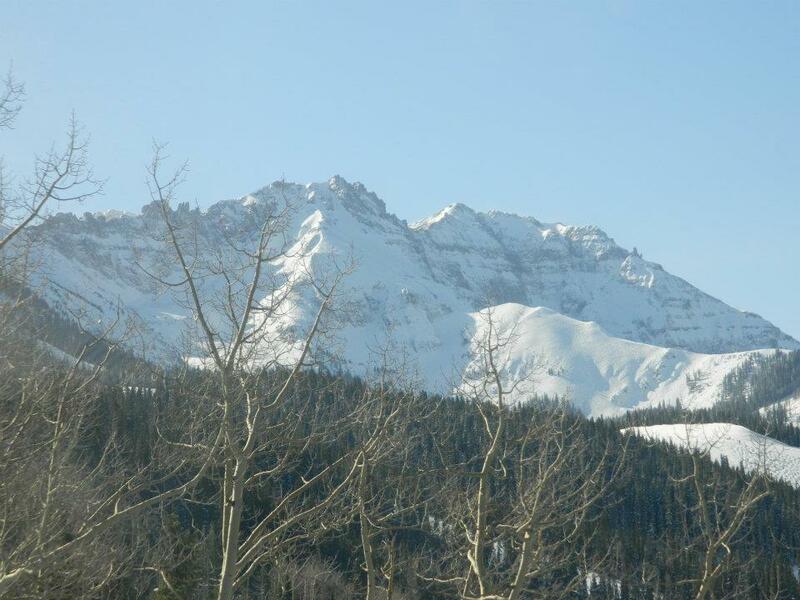 When you arrive at Telluride it is hard to stop taking pictures as it is so beautiful. We arrived Friday evening at The Peaks which is one of the best hotels ever. I have kids and I think it is so great that the hotel rooms offer two king beds. The Peaks also offers $5.00 kids meals and have good options. They also have a great menu for adults. You have to have the truffle fries with avocado ranch dressing. The Peaks has a common area pool that is indoor/outdoor. The one thing that I would say my kids loved best was the indoor water slide and the game room. The Peaks is also pet friendly so yes we brought our dog Polly along and I think she loved it as well. Please don't get me wrong, The Peaks is not just for families as it is a romantic place for a couples ski trip. My husband and I had a wonderful time. The views alone is enough to make you feel romantic but if that is not enough, the spa is spectacular. They have a women's and men's spa area that is separate and no kids allowed. It has a hot sauna, steam room, whirlpool, showers, lockers and pretty much anything you need such as shampoos, conditioners, body wash, etc. The spa has the usual setup such as massages, hair salon, nails but they also have things like botox and specialty spa services. I loved the spa and could write a book about it but time to move on. Hate carrying your skis around? Well so do I and The Peaks has a great service. When we got up on Saturday to ski we went down and they had our boots on heaters and our skis were on the snow with our poles ready for take off. We went out and got to ski on such a pretty blue bird day. They have something for everyone from easy long green and blue groomed runs to advance blue and black runs at Telluride. 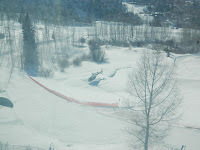 They have some really steep runs as well and they even have some great runs that you can hike to for those daredevils, and we did have some with us from Snowventures. After skiing we came back to The Peaks and they took our ski gear and again the boots went on heaters. 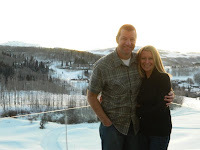 We love the food at The Peaks but we did manage to make it out to dinner-just me and my husband in Mountain Village at a restaurant called LaPiazza, which was very romantic and the food was delicious. I had the Tagliolini Aragosta Frà Diavolo which was Homemade long pasta sautéed with Maine lobster, spicy chopped tomatoes, white wine, garlic and their brand extra virgin Olissimo XO. It was one of the best pasta dishes I have ever had. They also had an excellent wine menu. 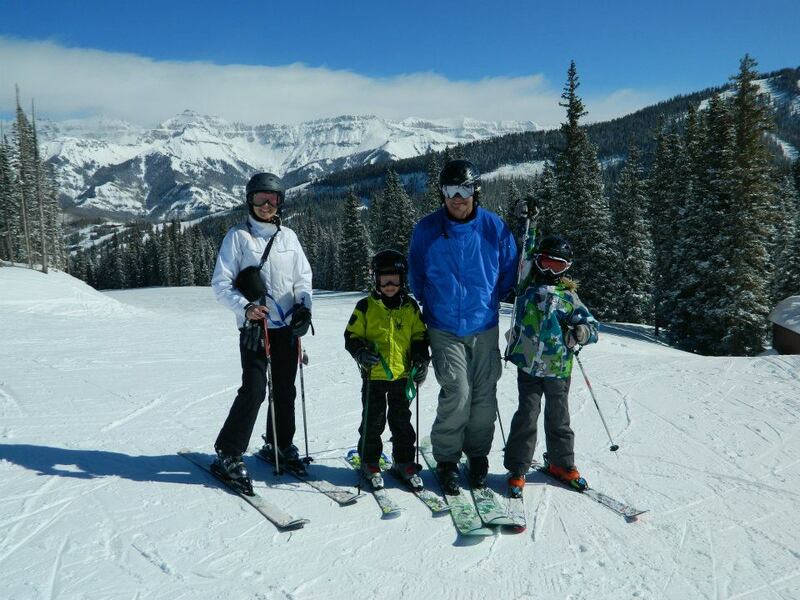 What more can I say except Thank you to The Peaks and Telluride Mountain Resort for a wonderful weekend. 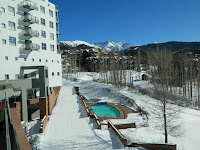 If you are interested in experiencing Telluride and The Peaks in the winter or summer please contact me for some special offers. 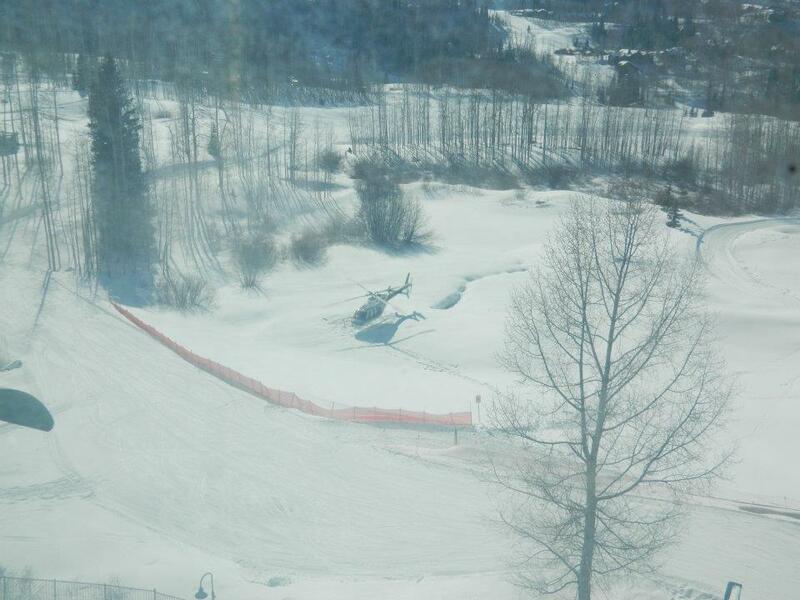 Looking forward to Telluride again.